FROM SUGAR HILL TO STL: Terry Baker Mulligan, a St. Louis community college teacher married to a partner with Lewis Rice, has written a memoir about growing up in the Sugar Hill neighborhood of Harlem in the 1950s and ’60s. 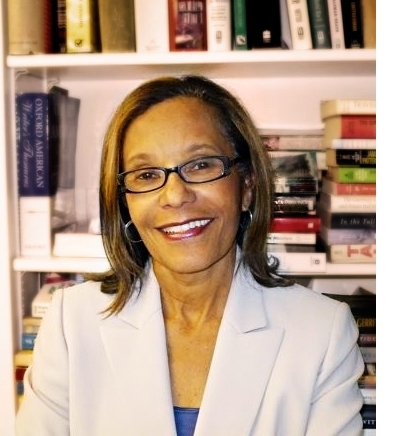 Her book, “Sugar Hill: Where the Sun Rose Over Harlem,” is described as a “feel-good story” about Harlem when it was the epicenter of African-American culture. Mulligan’s Harlem is full of famous cultural institutions and memorable figures, such as Thurgood Marshall and his wife who live on her street and stroll around pushing a baby carriage; Sugar Ray Robinson, who she spotted stepping out of his pink Cadillac; and Malcolm X and Adam Clayton Powell, who were frequently politicking on the street corners. Mulligan’s book, which is published by Impulse Press, is $17.99. Terry and her husband, Mike Mulligan, have lived in St. Louis for 40 years. They have two sons, Brennan and Colin. A group of friends, including Judy and Larry Deutsch, Murf and Tim Dwyer, Betsy and Paul Liberatoreand Liz and Paul St. Cin, are hosting a private book launch party later this month for Terry at Cabanne House in Forest Park. Copyright 2012 STLtoday.com. All rights reserved. This material may not be published, broadcast, rewritten or redistributed.